Canada defintely has Olympic fever. 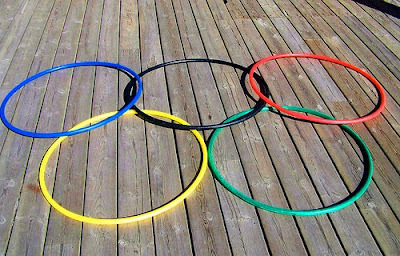 Did you know that there is a hula-hoop shortage in Vancouver? Apparently toy stores are completely sold out because people are using them to make their own olympic rings displays, according to a CBC News article. 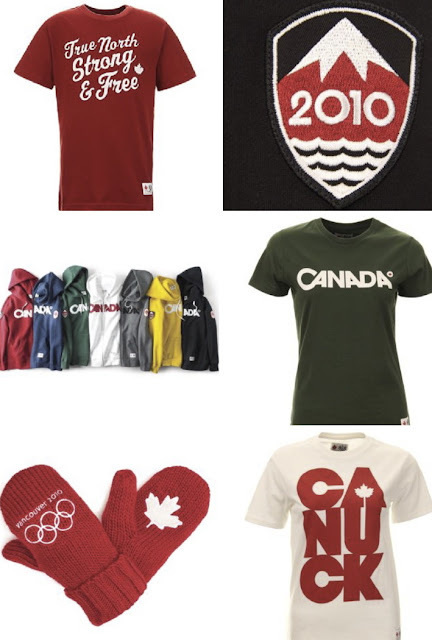 And speaking of Canadian spirit, I really do love the official apparel this year (from the Bay). My brother bought me the hoodie and it's soooooo comfortable, I wear it all the time.